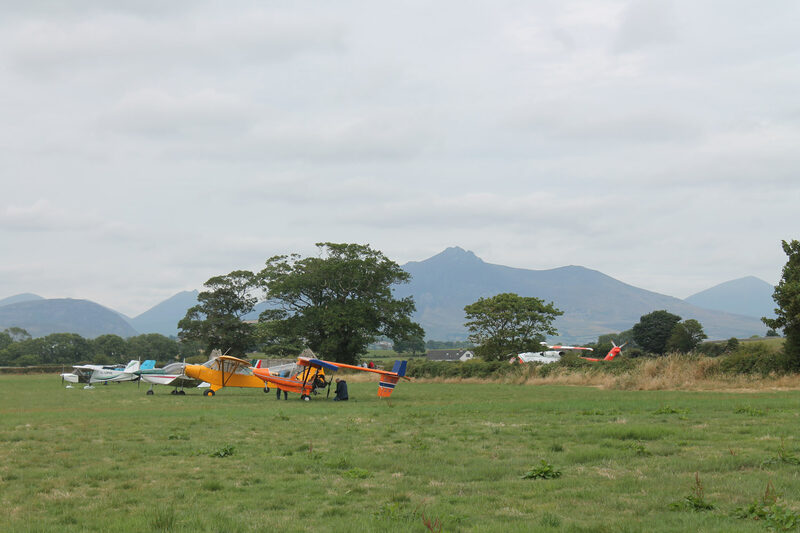 The Derrogue / Kilkeel Airfield fly-in took place at the Co. Down airfield on Saturday 21st July and was extremely well attended by aircraft from across the country and the UK. 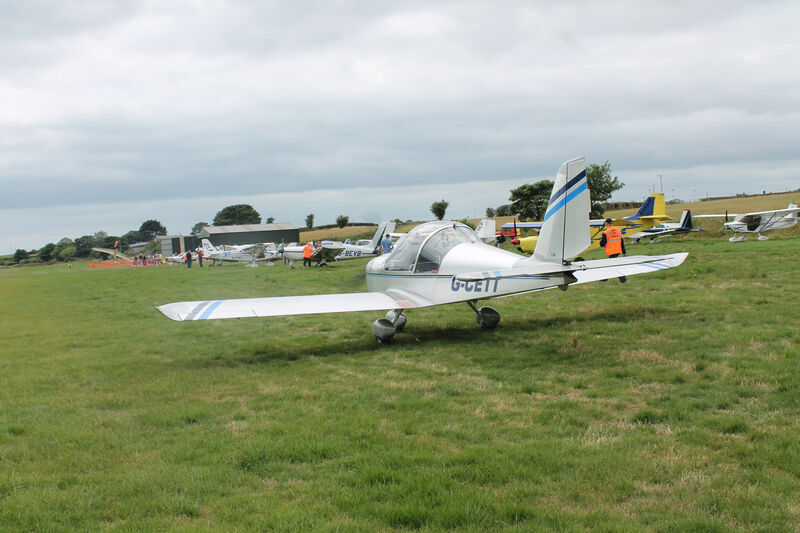 Here’s a selection of photos from the day thanks to Ian Thompson and Paddy Kilduff. A full list of attendees is located at the bottom of the article. 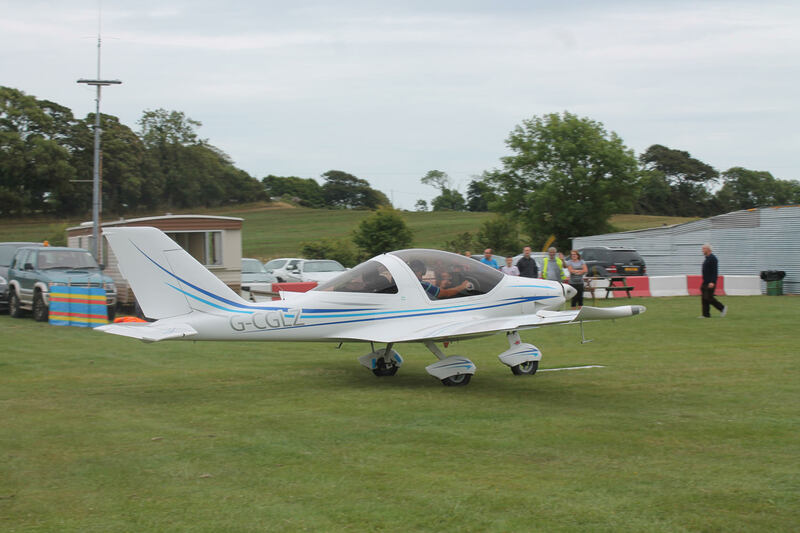 EV-97 TeamEurostar UK (EV97), Paddy Kilduff. Visitors in the parking area with the Coast Guard Sikorsky S92 in the background, Paddy Kilduff. 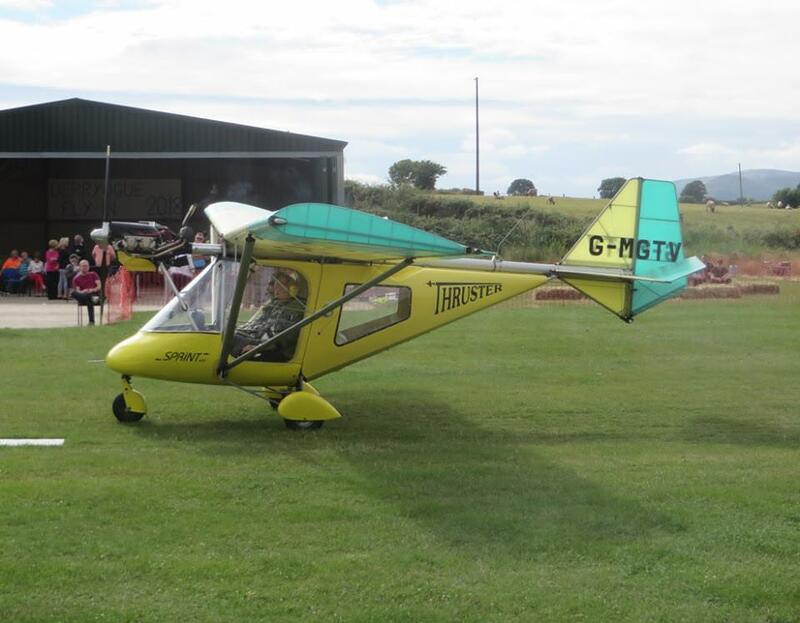 Ultralight TL-2000UK Sting Carbon (TL20), Paddy Kilduff. 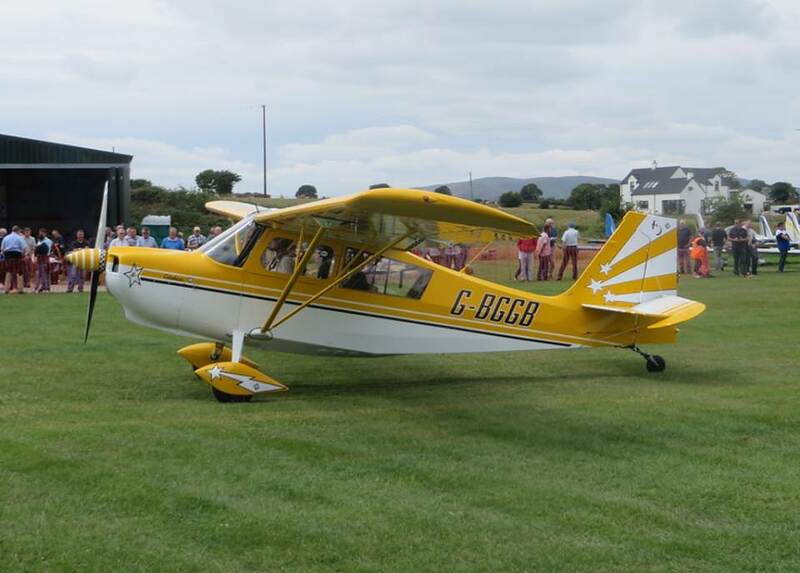 Bellanca 7GCBC Citabria, Paddy Kilduff. 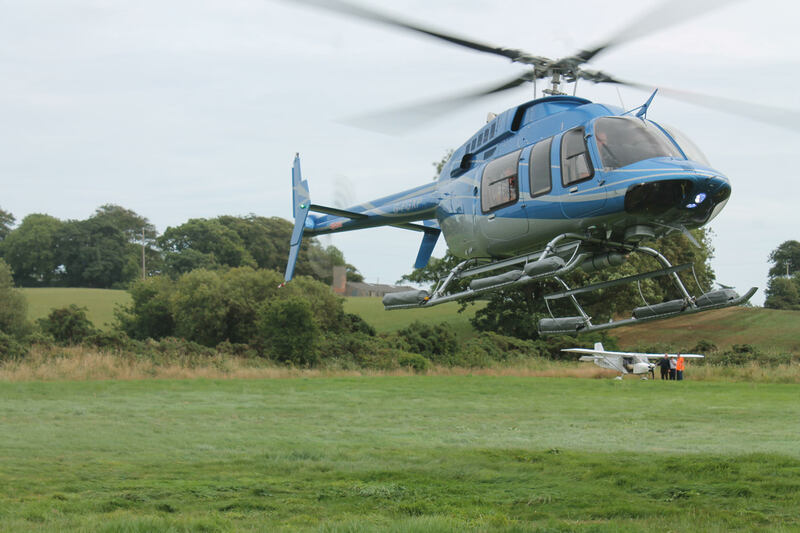 Bell 407 (B407), Paddy Kilduff. 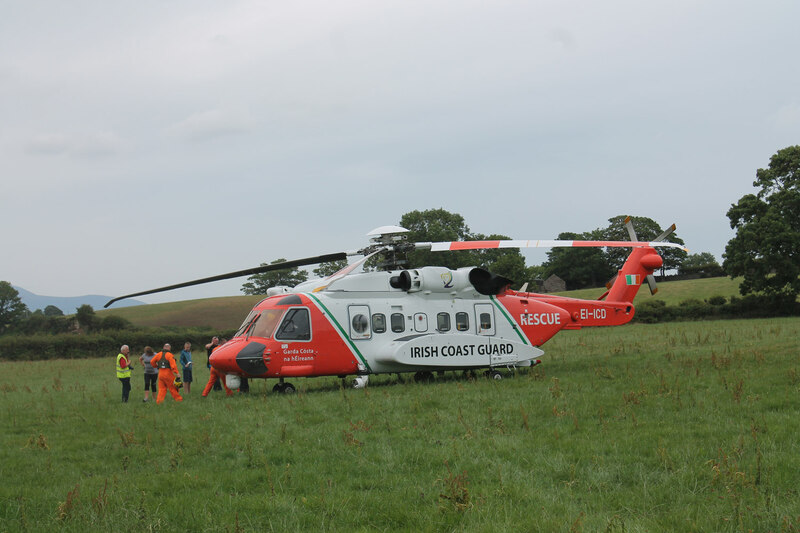 Irish Coast Guard Sikorsky S92, EI-ICD. Paddy Kilduff. 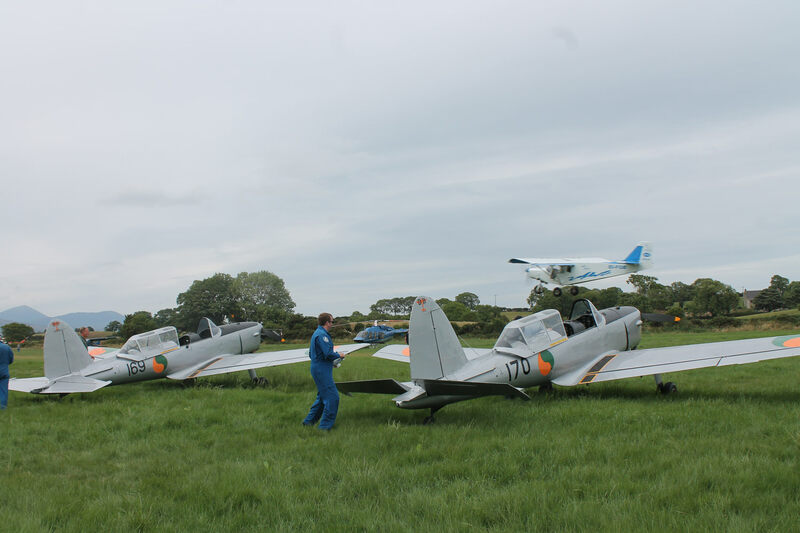 EI-HFB and EI-HFC from the Irish Historic Flight. Paddy Kilduff. 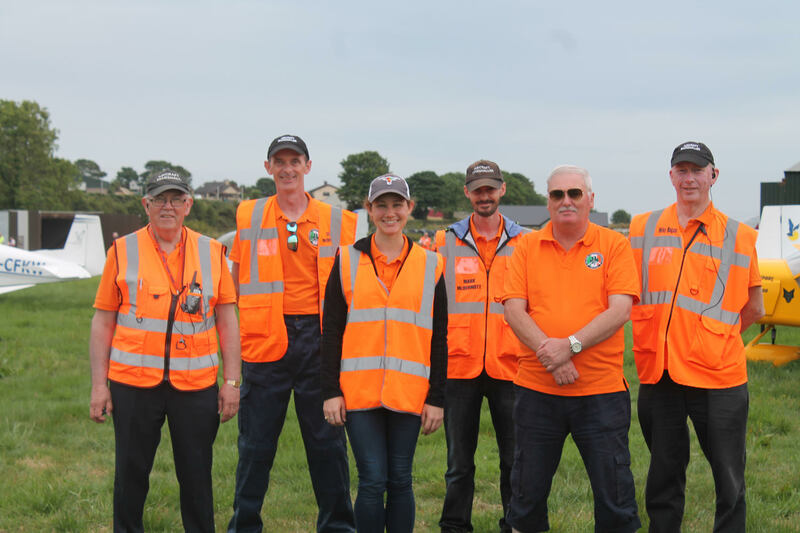 The Follow Me Aircraft Marshaller Team. Via Paddy Kilduff. 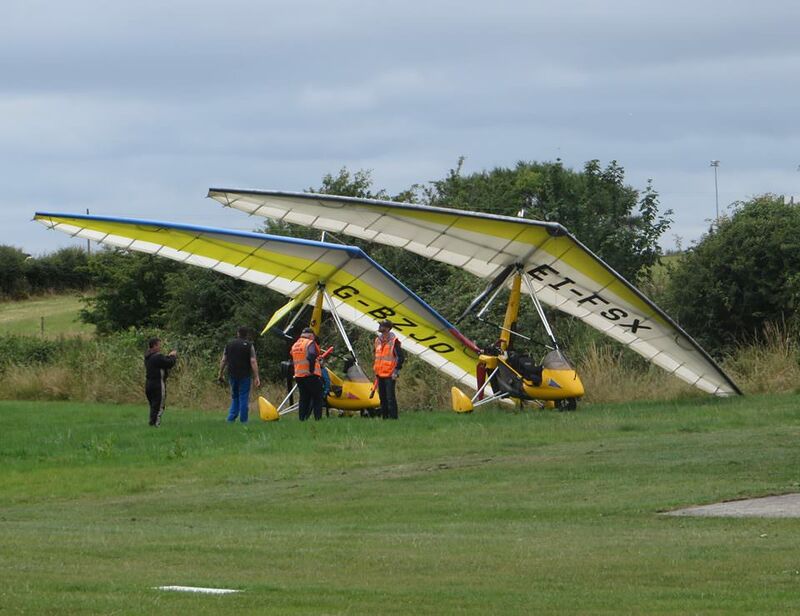 G-BZJO Pegasus Quantum 15 Super Sport and EI-FSX Mainair Pegasus Quantum 15. Ian Thompson. 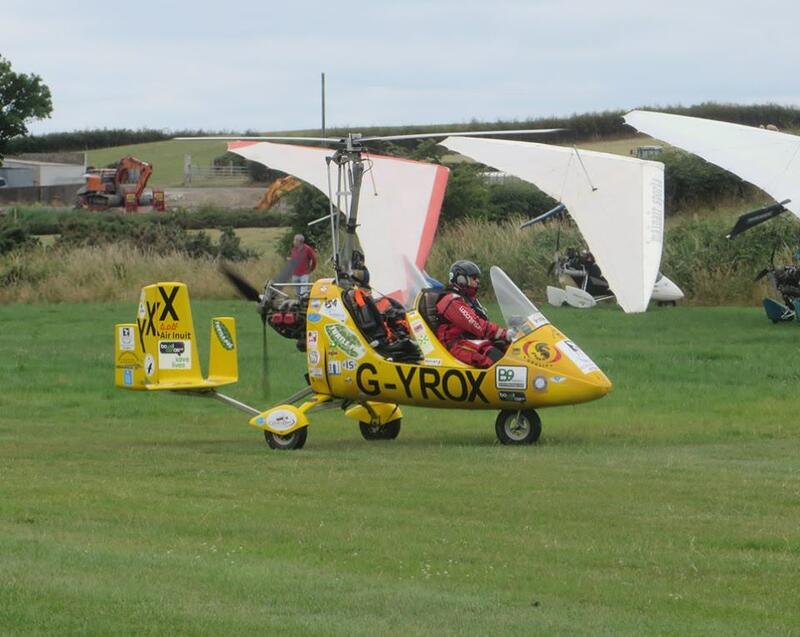 Rotorsport UK MT-03 Gyroplane. Ian Thompson. 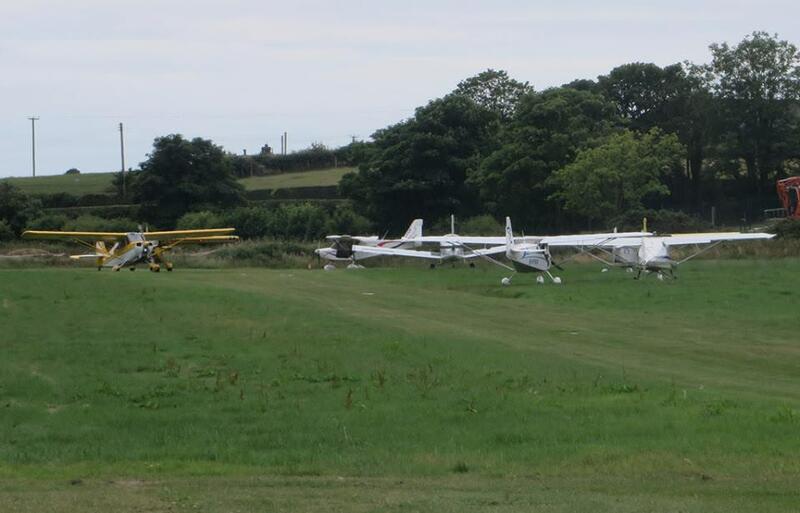 Aircraft lining up for departure. Ian Thompson. 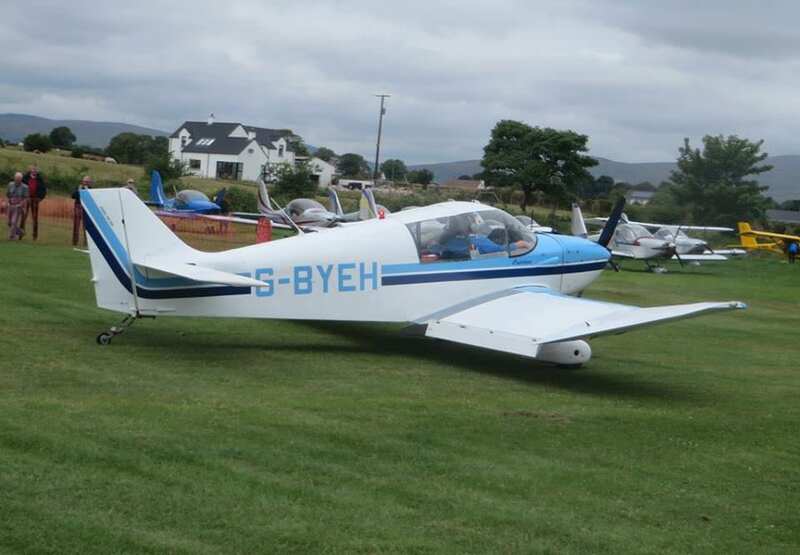 CEA Jodel DR.250/160 Capitaine. Ian Thompson. 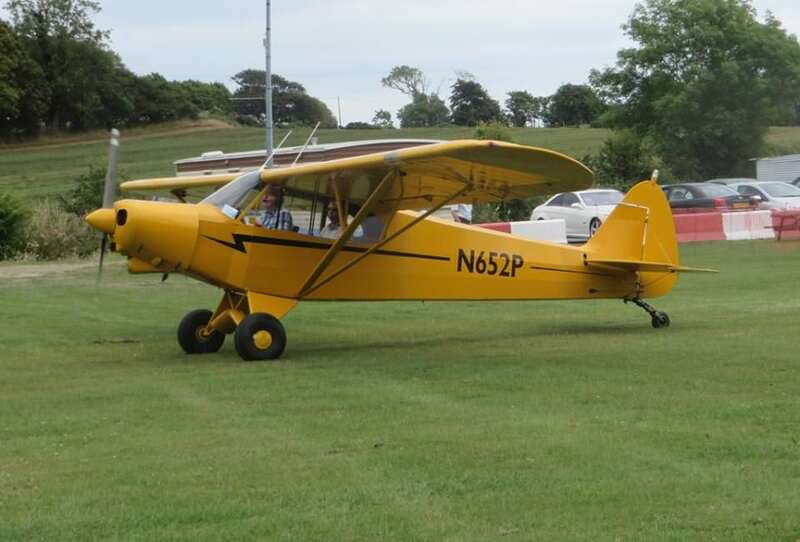 Piper PA-18-150 Super Cub. Ian Thompson. 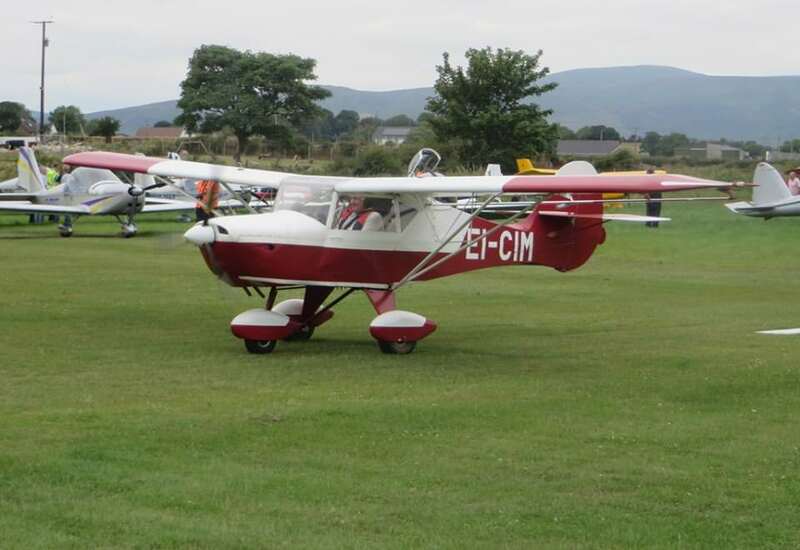 Bellanca 7GCBC Citabria. Ian Thompson. 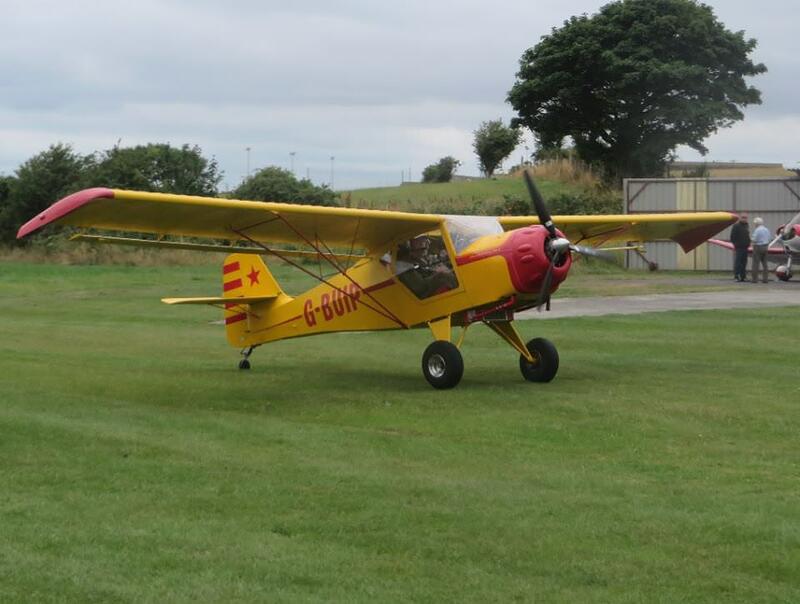 Avid Aircraft Flyer Mk. IV. Ian Thompson. Thruster T.600N 450 Sprint. Ian Thompson. 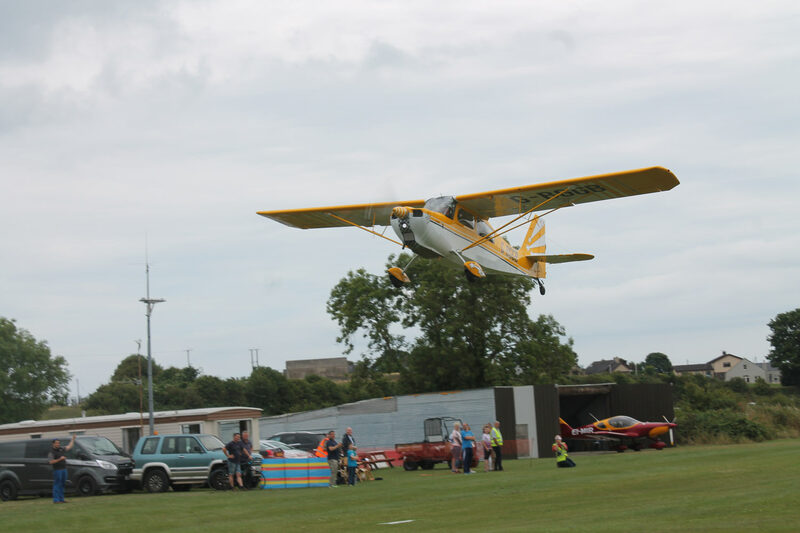 Denney Kitfox Mk2. Ian Thompson. 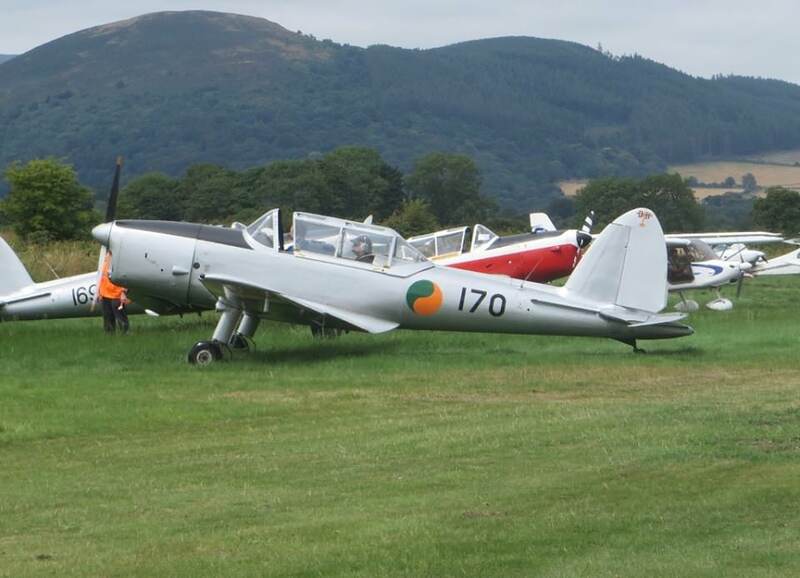 Chipmunk 170 (EI-HFC) of the Irish Historic Flight. Ian Thompson.